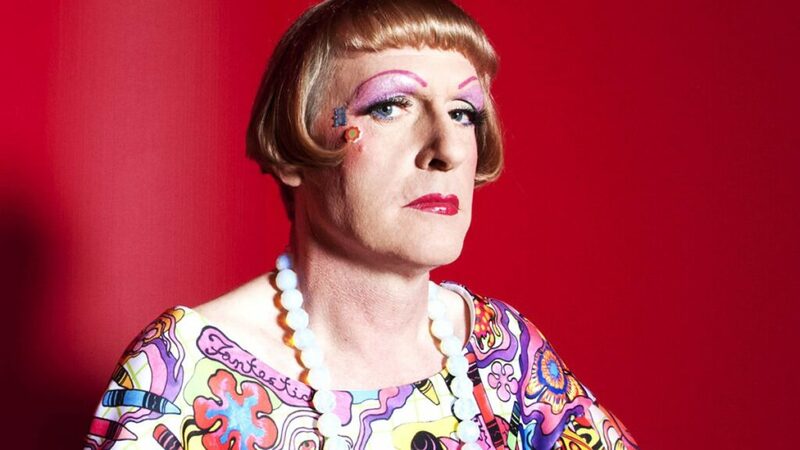 Grayson Perry has announced an evening of laughs, discussion, insight and costume changes at Glasgow’s Clyde Auditorium! Grayson Perry has announced an evening of laughs, discussion and insight at Glasgow’s Clyde Auditorium on the 9th of November 2016. The show will come to the Clyde Auditorium, Glasgow on November 9th 2016. Tickets are now on sale.